Our Mercedes Sprinter Bus is the hallmark of style and luxury, just as the name indicates. When you see the “Mercedes” brand on any vehicle, you can feel comfortable that you are dealing with quality. Our Mercedes Sprinter Bus is no exception, and is maintained in immaculate condition to suit your every need. With plush leather seating, a flat screen TV, and a bar for your enjoyment, this exclusive bus will amaze and excite your entire group. 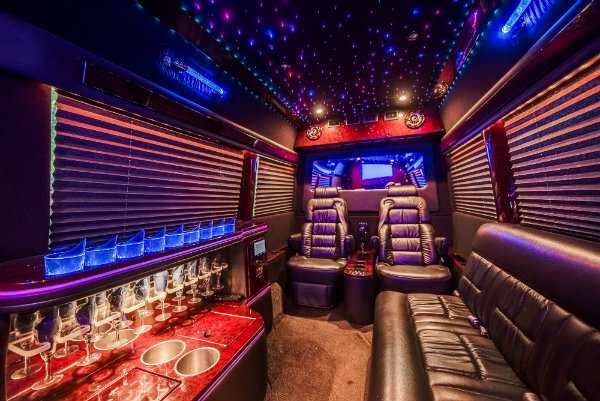 Any time you rent a limousine or party bus, it is always a fun and rewarding experience that you look forward to. 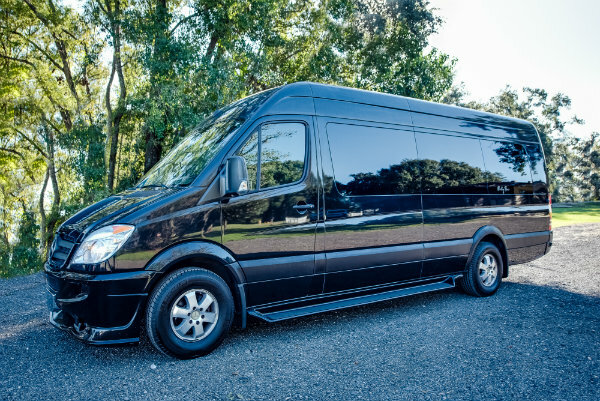 Our Mercedes Sprinter Bus is no exception, and will exceed your every expectation. It will arrive in style with immaculate detailing, and have all the bells and whistle technology that you have come to expect from Mercedes. 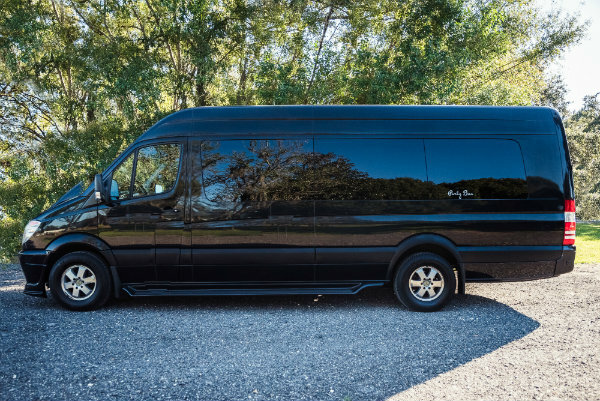 Rent this sleek and breathtaking bus today for an epic day that will be discussed until your next epic ride with ET Limos. 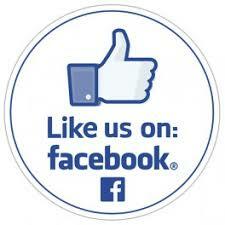 Call us today at 888-556-7377 to reserve today. 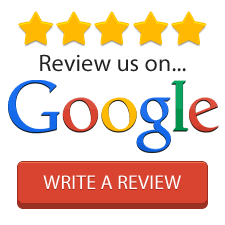 We service Lakeland, Tampa, Brandon, Valrico, Winter Haven, Kissimmee, Haines City, Auburndale, and all of the surrounding communities.